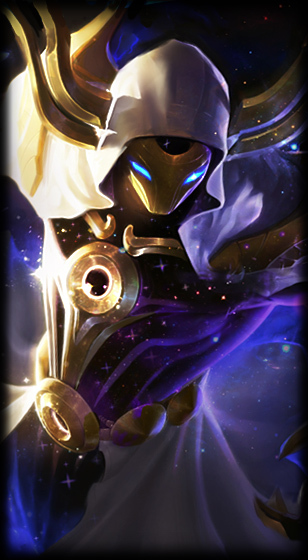 Continue reading to rift walk into preview screenshots and videos of this upcoming skin! "Across the vastness of the universe, there is no creature like him. Present at the birth of the universe, he shall be there at its end. 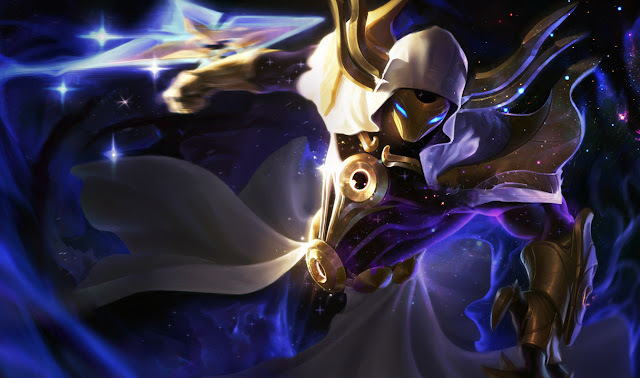 With astral blade in hand, channel the power of the stars and serve celestial justice to your opponents with Cosmic Reaver Kassadin, now available in the League store 975 RP until 11:59 PDT on October 19 (1350 RP after that)." 1350 RP or on sale for 975 RP though October 19th.